Representative Honours: Northern Ireland: Full, 12 Under-21 Caps (2012-2013), Youth. Club Honours: (with Linfield) NIFL Champion 2016/17. 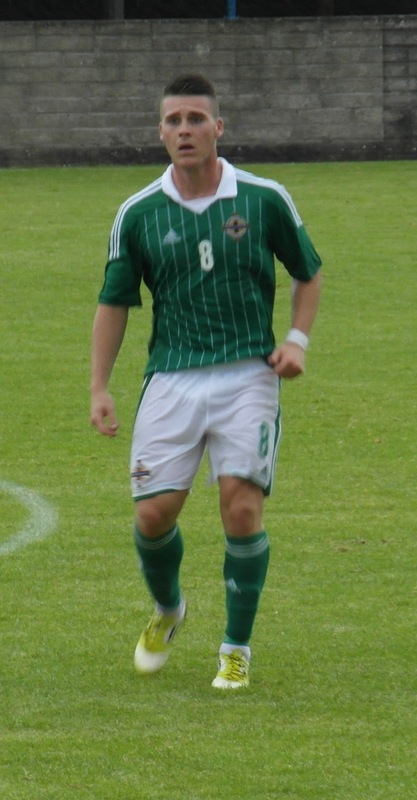 A graduate of Ipswich Town's Academy, Josh Carson has played throughout the Northern Ireland youth set-up before graduating to the Under-21s in November 2010. He made his Ipswich debut in a 2-0 victory over Scunthorpe in March 2011. 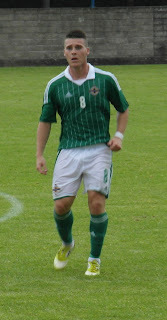 Carson played his first senior international matches in the Carling Nations Cup in May 2011. More recently Carson has fallen from the reckoning at Ipswich and spent the latter part of the 2012/13 season on loan at York City who were struggling at the foot of League Two. 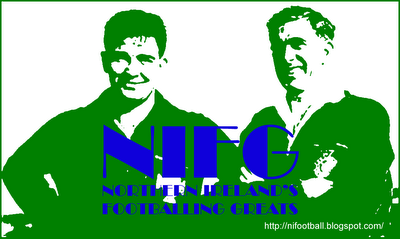 He played a small part in the Minstermen's eventual survival prior to suffering a broken foot that cut his stay short. Sidelined by Ipswich manager Mich McCarthy, Carson spent time on trial with Bristol City, Notts County and Hibernian during the summer of 2013. He left Portman Road when his contract was cancelled by mutual consent prior to the closure of the transfer window that September. He had not featured in the firstteam since the previous October. Nigel Worthington signed Carson for York on a permanent deal in September 2013. He was released following their relegation from the Football League in 2016 and joined Linfield after a successful trial, but left after a single season. Summary: 11(1)/0. Won 2, Drew 1, Lost 9. Picture courtesy of Roy Cathcart.